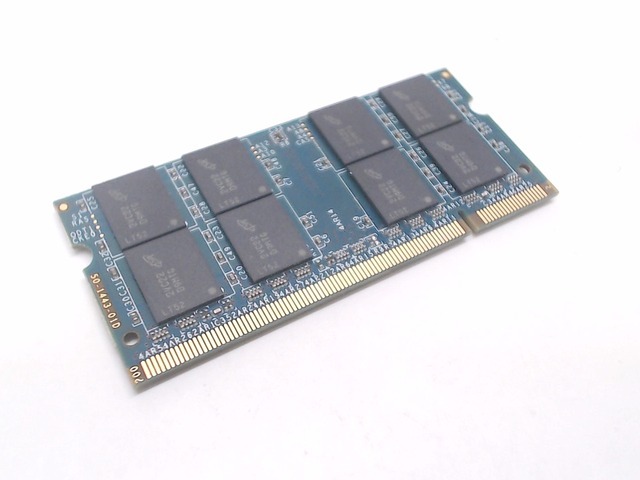 This is a single 4GB Ram chip upgrade for various mac models. THIS IS A SINGLE CHIP, NOT TWO CHIPS. 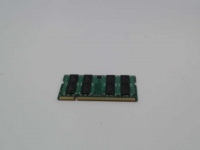 Specs: 4GB DDR2 PC2-5300 SODIMM.